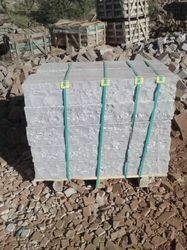 Prominent & Leading Exporter from Jaipur, we offer multi border stone with chamferring and matai and kandla grey borderstones. Keeping in mind the diverse requirements of our clients we are involved in offering an ample range of Kandla Multi Borderstones. The complete range of our products is manufactured by our reliable vendors using premium grade base material and advanced technologies. These are available in various shapes as per the clients choice. Moreover, these are available in market at reasonable prices. Keeping in mind the diverse requirements of our clients we are involved in offering an ample range of Kandla Grey Borderstones. The complete range of our products is manufactured by our reliable vendors using premium grade base material and advanced technologies. These are available in various shapes as per the clients choice. Moreover, these are available in market at reasonable prices. 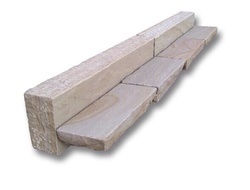 Looking for “Border Palisades Kerbstones”?